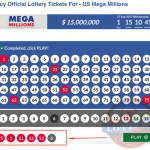 A Maryland Lottery Cash Craze Crossword Scratch-off ticket worth $30,000 was found in the collection plate of a church in Baltimore. The ticket was found by the church’s pastor when he was counting the day’s donations. The card was found already scratched revealing the wining number. It is said the church was going through some financial crunch off late. 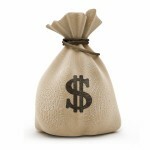 Now they are planning to use this amount to meet operating expenses. The pastor of the church also desires to give back some of the money to the people. The pastor, though, it seems, seriously considered diving into the world of lottery draws. 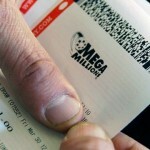 He said he bought $5 worth of Mega Million tickets for the last Friday’s drawing which had a jackpot worth $312 million. But this time luck was smiling on someone else from New York who had the winning ticket. But on finding the $30,000 ticket on the collection plate, the pastor seemed a little surprised & he said “I am not too familiar with these tickets. I asked somebody if it was the winner. 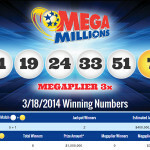 I was told it looks to be the winning ticket.” With this news the pastor went to the Mega Million headquarter with the ticket where it was finally confirmed that the ticket was indeed the winner. The pastor also said that he had no clue whatsoever who made this “generous” donation to the church. 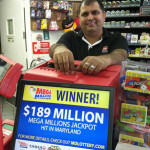 The donated Mega Million ticket, it seems, was purchased at #1 Liberty Mart at 8625 Liberty Road, Randallstown.